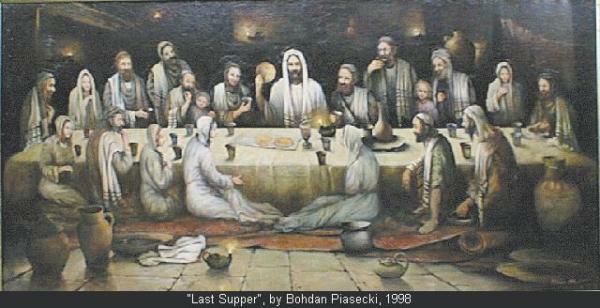 » Last Supper The Rev. Wil Gafney, Ph.D. The answer is: "Maybe." And you can quote me on that… Read the rest of this post here.